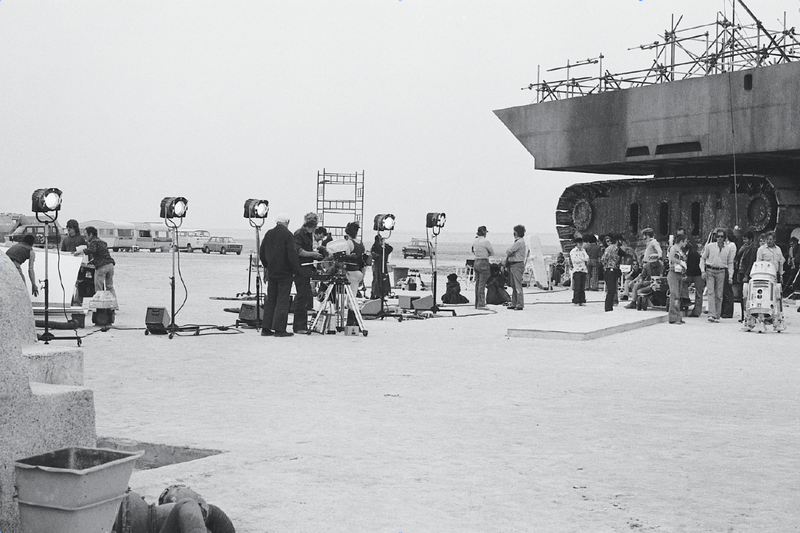 The set of Star Wars: A New Hope was hit with the first winter rainstorm in 50 years during filming in Tunisia. Poor weather conditions had hampered the first day of shooting on March 22. The scene with Luke watching as the twin suns set was scrapped and later be filmed on March 29. These excruciating weather conditions would be a prelude to a big storm that would plague the entire production later on. Production of Episode IV would conclude in July of that year. Star Wars: A New Hope was released a year later in cinemas on May 25, 1977.